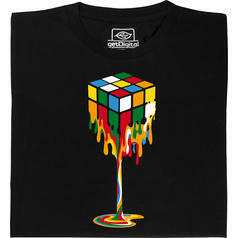 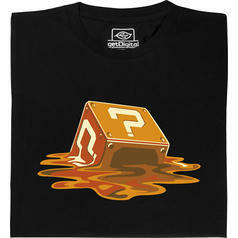 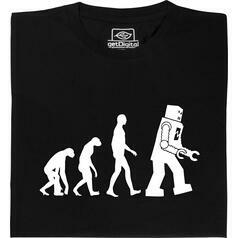 from 164 DKK lade... Fair Geek Wear Melting Question Mark Block T-Shirt This shirt shows a dissolving arcade block. 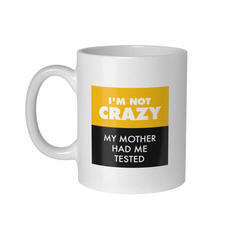 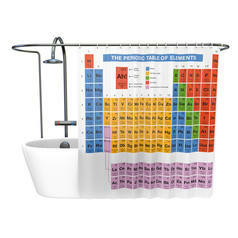 74 DKK lade... My Mother Had Me Tested Mug With this mug, you can scientifically prove that you are sane ;). 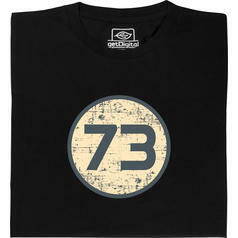 74 DKK lade... Rock Paper Scissors Lizard Spock Mug What was that again? 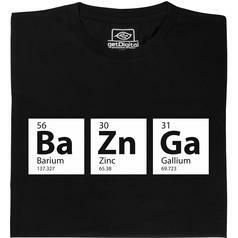 Spock eats the lizard and stone punctures paper? 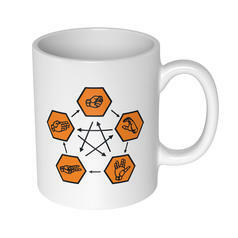 I think it's time to take out the mug of rules! 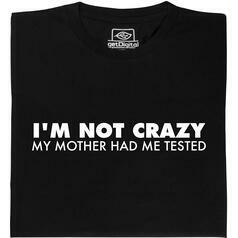 from 11 DKK lade... Geek Pin My Mother Had Me Tested Finally you can prove it! 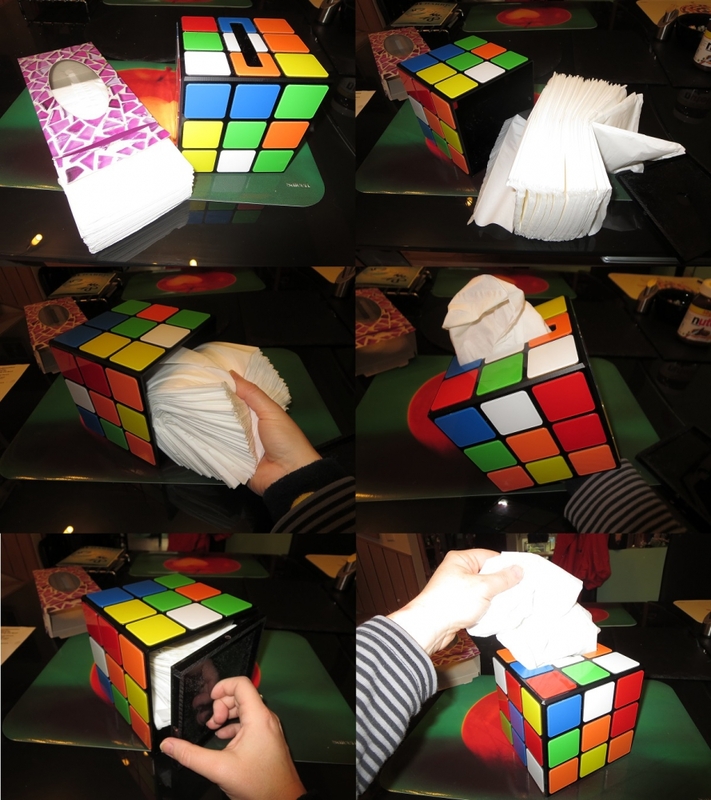 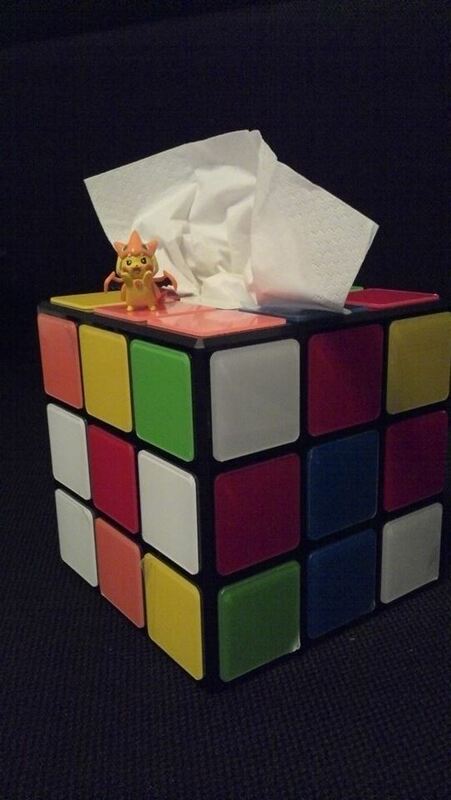 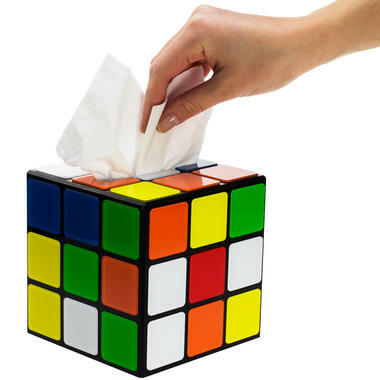 209 DKK lade... Magic Cube Toilet Paper Dispenser This cube brings the magic of the 80s into your bathroom! 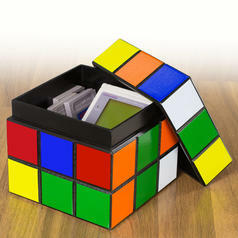 186 DKK lade... Magic Cube Wooden Box Use this magic box to hide your valuables from nosy people! 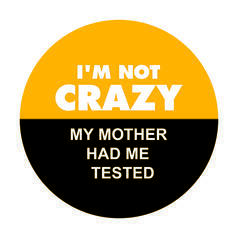 from 11 DKK lade... Geek Sticker My Mother Had Me Tested The undisputable proof that you are not crazy! 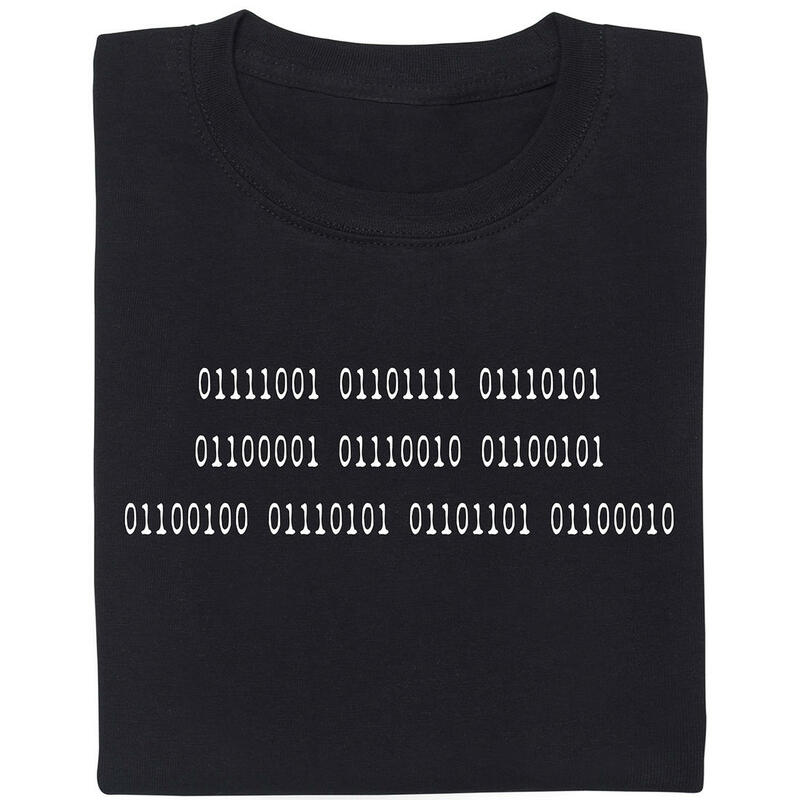 from 11 DKK lade... Geek Sticker Paper Scissors Lizard Spock Forgot the rules? 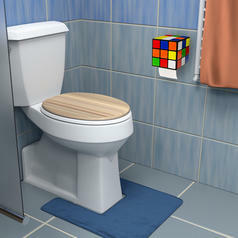 This sticker will help you remember! 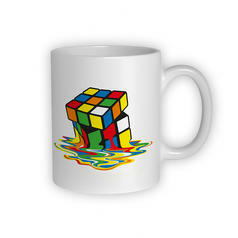 74 DKK lade... Melting Cube Mug Remember: don't leave your magic cube out in the sun too long! 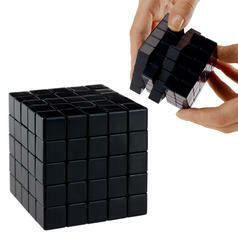 67 DKK lade... Blank Magic Cube Design this magic cube by yourself. 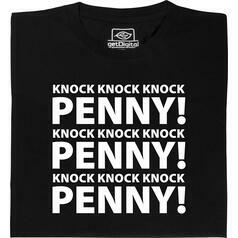 from 149 DKK lade... Fair Geek Wear Knock Knock Knock Penny T-Shirt Sheldons famous "knock code" - especially designed for Penny only. 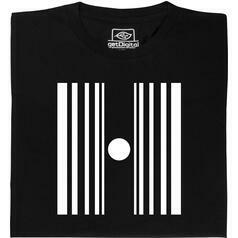 from 149 DKK lade... Fair Geek Wear Doppler Effect T-Shirt The physical principle of the Doppler Effect, visualized on a shirt! 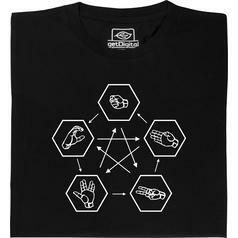 from 149 DKK lade... Fair Geek Wear Rock Scissors Paper Spock Lizard T-Shirt Rules for an updated version of the Rock Scissors Paper game on a T-shirt.